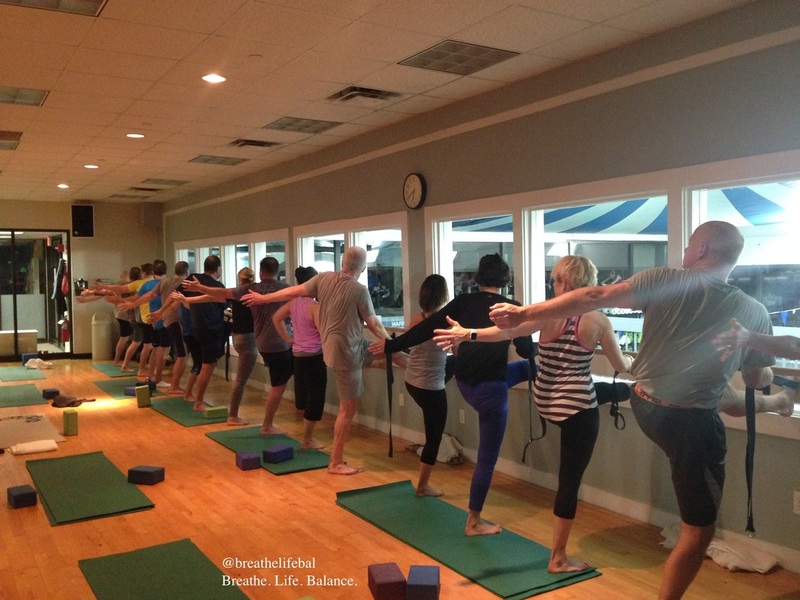 Private Yoga & Prenatal Yoga in Boston - breathe. life. balance. Work with me to set up a personal yoga plan that is designed to meet your individual needs, conveniently in your home. I specialize in prenatal yoga designed specifically with your body and baby in mind. I teach Hatha Yoga which combines poses, or asanas, with breathing techniques, or pranayamas. 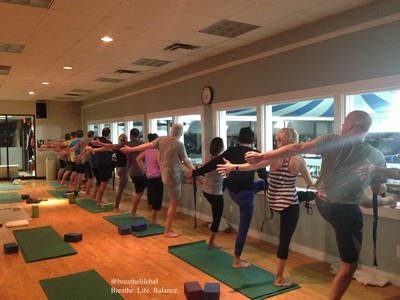 The goal is to develop flexibility and balance and integrate breath into every movement. ​Set up your private yoga session in Boston, or surrounding areas today. My love for yoga originated from a yoga mentor with a spirited soul and positive attitude. After practicing for years I fell in love with my practice, strength and new sense of mindfulness. I loved the way yoga inspired me to live with a deeper sense of gratitude for the world and those around me and it motivated me to learn more. I received my 200 hour teacher certification from Charlestown Yoga in 2013 and I am forever thankful I did! Teaching yoga gives me the freedom to express my creativity while offering others the space to find a connection with their body and a more balanced life. Through my private yoga sessions in Boston, my private prenatal sessions in Boston and the classes I teach at Boston Athletic Club, I hope students discover more acceptance for their own abilities and a greater sense of compassion for those around them. -Selflessness. People who give of themselves for others. Their thoughtfulness and happiness inspire me to pass it on! Why did I become a yoga instructor? -I wanted to share my passion for yoga with others. Life is so hectic and I found yoga allows me to rest my mind, find balance and refocus my priorities. I wanted to be able to share this with others. What is my favorite music? -I'm a huge country fan, but most of my yoga playlists include Ryan Adams, Cahill, U2, Jack Johnson, Third Eye Blind, Pearl Jam, Ray LaMontagne or Ben Folds. What other athletic activities are you involved in? -I enjoy golfing, biking, swimming, boxing and gym time (... really anything that doesn't include running!). Members can come visit me at Boston Athletic Club to stretch & strengthen! Contact Me to begin Private Yoga Sessions and Private Prenatal Yoga Sessions in Boston, today! My favorite pose is Trikonasana or triangle pose - I love how this pose activates my entire body incorporating not only strength but challenging my balance and flexibility. ​It even was the inspiration for my logo.